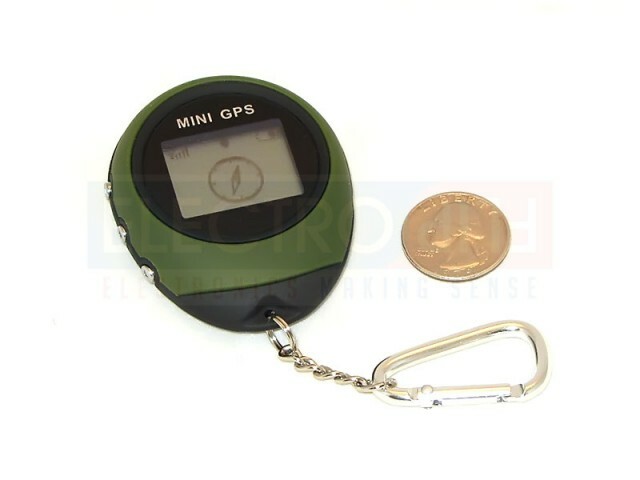 The iLocate is a GPS location device that packs a ton of features into a small, portable body. The iLocate is a portable, reliable, and highly accurate GPS device that guides you to any destination, whether it’s the other side of the world or the other side of town. 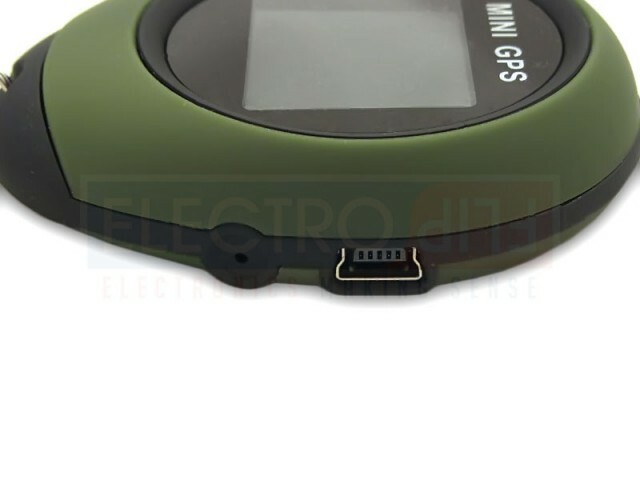 It lasts up to 17 hours on a single charge, requires no service commitments, and beats the accuracy of your cell phone’s GPS navigator every time. 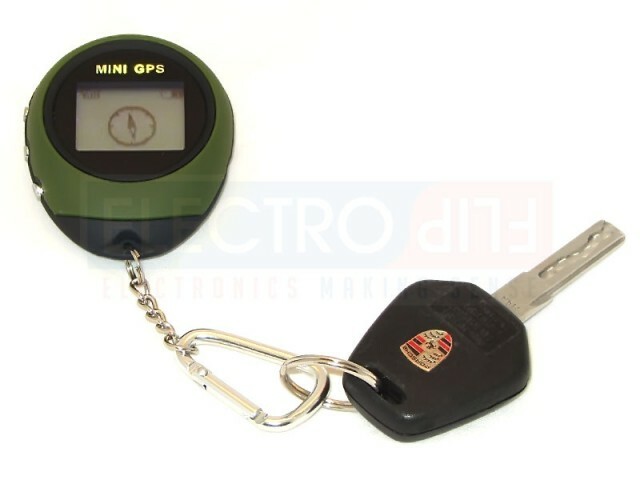 The Mini GPS Locator fits on a key ring and offers loads of features in a tight, durable case. In addition to keeping you on target, it also saves up to 24 points of interest, including home and work, and tells you the distance you’ve traveled, the speed you’re going, your elevation, and more. Carry-Anywhere Design: The iLocate is about 2.5 inches tall and has a durable, soft-to-the touch, rubbery exterior. 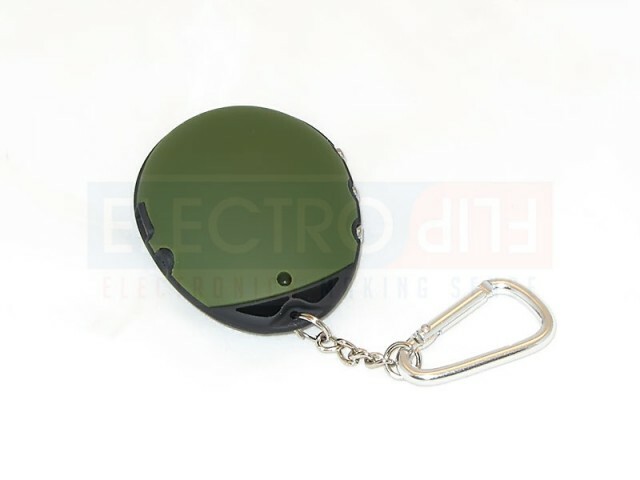 It’s resistant to damage from bumps and drops and can be carried around in your pocket without even knowing it’s there. 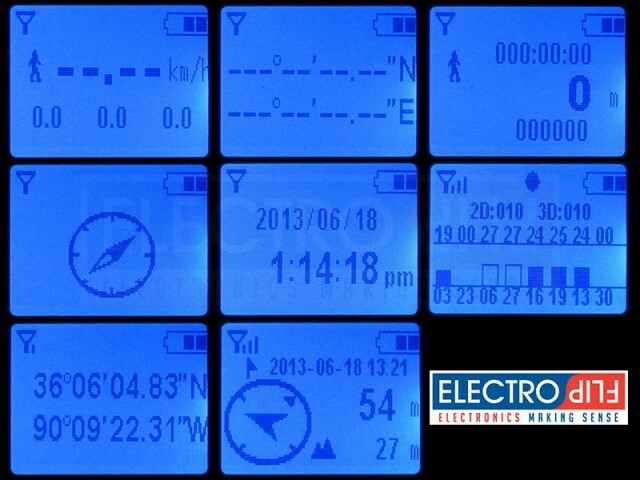 LCD Screen: The bright indigo-blue LCD screen is easy to read in any light. A large arrow points you in the proper direction as you move. Long Battery Life: Unlike most GPS devices, the iLocate is designed for extended periods of use. It keeps going for 17 hours in constant operation, and can last much longer if you only turn it on to check your location. When off, it lasts 60 days in standby mode. Fast USB Charging: The iLocate’s rechargeable battery takes just four hours to get a full charge, and hooks right into your computer’s USB port. Extremely Accurate Readings: With GPS location being its primary focus, the iLocate is incredibly reliable. It uses real-time technical satellite reception readings for more accurate data than any smartphone. 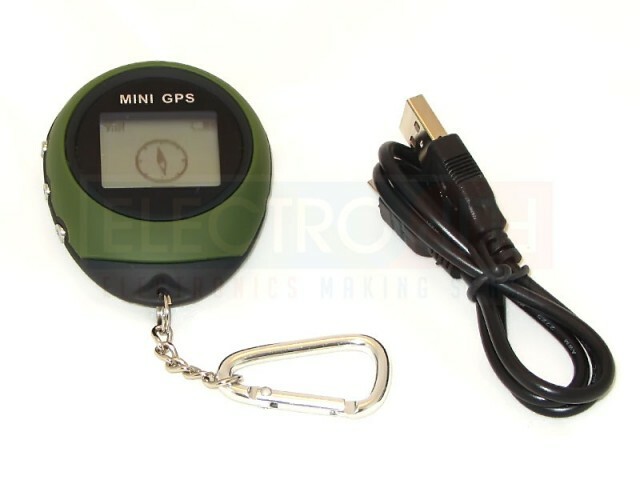 It can show you how far away your destination is, what your elevation is, how fast you’re traveling, how far you’ve gone, and more. Save Your Locations: Input home, work, school, or any other location into the iLocate and be directed to it immediately. Since the iLocate can stay with you at all times, it keeps that information more secure than the GPS in your car. Track Your Rides, Runs and Trips: For athletes in training, the iLocate provides detailed information to track your progress. Built-in settings for running, walking, skiing, horseback riding, cycling, and swimming show you just how far you’ve come. 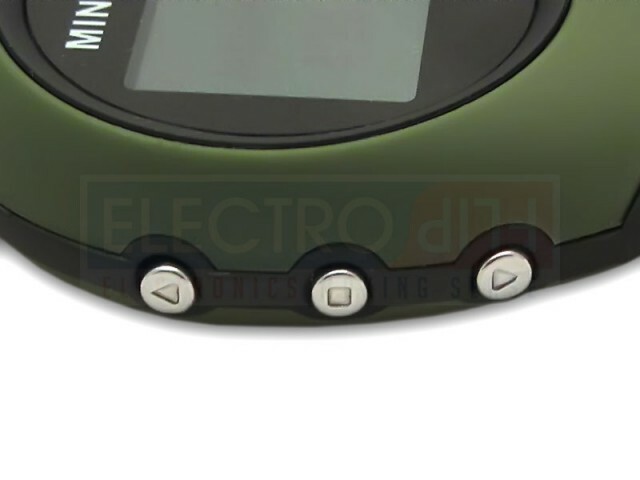 Sprinters can also make use of the built-in stopwatch for precise calculations. Built-in memory saves your data, even if your battery dies on you. No Commitments or Fees: Smartphones rely on a cellular data plans to deliver GPS directions. If you’re out of your service area, you’re out of luck. The iLocate acts as a real-time digital compass, locating you all over the world without needing to connect to a cellular network. Unlimited Uses: Toss the iLocate into your child’s backpack or clip it to their key ring so that they can always find their way back to you. Mail it to a visiting friend with your location saved in it, making it easy for them to get to you. 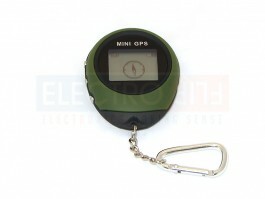 Use it for geocaching games to hunt out hidden prizes. Give one to avid hikers and cyclers so they never get lost. Lost track of time on an exploration, use the atomic clock. Just a few examples of how the iLocate can come in handy.